How and by whom are International Labour Standards set? How are they supervised, and how can workers’ organisations use the ILO supervisory mechanisms? What are the key principles of Freedom of Association, the right to strike and Collective Bargaining? Workers’ Rights are Human Rights. International Labour Standards are designed to provide minimum levels of protection every worker should enjoy. They serve as safeguards against exploitative and dangerous working conditions. Reaffirmed by the UN Sustainable Development Goals, fundamental rights and dignity at the workplace are a precondition for building inclusive and sustainable societies. However, making respect for workers’ rights a reality remains a daily struggle for far too many. This short online course offers a mix of video lectures, readings, discussion questions and self-learning options to provide you with knowledge and practical skills for using International Labour Standards to promote and defend worker’s rights worldwide. 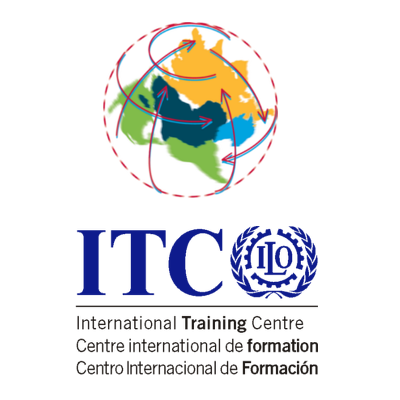 At the end of the course you will understand the concept behind International Labour Standards, as well as their standard setting process at the International Labour Organisation (ILO). You will have a sound overview on the functioning of the ILO supervisory mechanisms and how you can use them to promote and defend workers’ rights in your country or at the international level. You will also have a good understanding of the fundamentals on Freedom of Association and Collective Bargaining, as well as the right to strike as a key element for realising workers’ rights. What is the concept behind International Labour Standards? Which types of International Labour Standards exist and how are they set? Which actors are involved and how are they interlinked? This chapter provides an overview on International Labour Standards and lays the foundation for understanding the standard setting mechanisms at the ILO. In particular, we have a close look at the role of trade unions in setting International Labour Standards. Chapter 2: Supervision of International Labour Standards (ILS) This chapter aims at enabling you to understand and use the ILO supervisory mechanisms for the protection of workers’ rights. The elaborate process is illustrated in a concise and hands-on way, and we take you through it step by step. Again, we pay particular attention to what trade unions can do to make effective use of the ILO supervisory mechanisms. Chapter 3: Freedom of Association, Collective Bargaining and the right to strike Freedom of Association and Collective Bargaining are ‘enabling rights’ at the heart of decent work. But what is the legal concept of Freedom of Association under Convention 87 and what makes it fundamental to the implementation of International Labour Standards? This chapter also provides you with an overview on the current debate on the right to strike as a key element of Freedom of Association. Main areas of interest: Support to trade unions on issues related to International Labour Standards and the ILO supervisory mechanisms. For obtaining your Statement of Participation in the Audit Track, you need to complete 80% of the video lectures and quizzes. You can get the Statement of Participation inside the course under the "Certificates" tab. To enrol in this course, please click on “Enrol” in the upper right corner of the course page and afterwards click on “Audit for free”. You then need to sign up to iversity by filling in you name, surname, email and choosing a password. After that you'll receive an email from iversity, where you have to confirm your email address by clicking on the link inside. Please check also your SPAM folder. You can also sign up using your existing facebook or google account. Once you are signed up you can log in on iversity.org with your email and password and start the course." 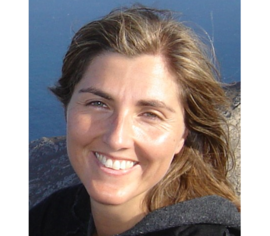 Beatriz Vacotto graduated as a lawyer in Cordoba, Argentina and later obtained a Masters in International Relationship in the Graduate Institute of International Studies in Geneva, Switzerland. She is now working as Coordinator of the Wages, Working Time, Maritime and Specific Categories of Workers Team in the International Labour Standards Department of the ILO. Prior to that, she worked for the Bureau for Workers' Activities (ACTRAV), where she was in charge of assisting the ILO Workers' group and trade unions from different countries in work related to International Labour Standards and the ILO supervisory mechanisms. Her former experience includes working for the ILO training centre in Turin where she was responsible for a training project on freedom of association and in the ILO International Labour Standards Department in Geneva, where she was part of the secretariat of ILO supervisory bodies. 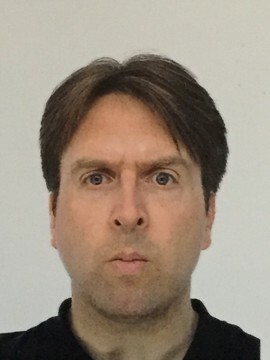 Jeffrey Vogt is the Legal Director of the International Trade Union Confederation (ITUC). Before joining the ITUC in 2011, he was the Global Economic Policy Specialist for the American Federation of Labor and Congress of Industrial Organizations (AFL CIO) and later the Deputy Director of its International Department. Previously, he represented trade unions in litigation in US state and federal courts. He is a graduate of Cornell Law School, where he earned his JD and LLM in International and Comparative Law. He also studied international law at the University of Paris. Paul Whitehead is a Professor of Practice in the Penn State School of Labor and Employment Relations. He earned his B.S. in Labor Studies and M.S. in Industrial Relations from the University of Wisconsin. He is an honors graduate of Harvard Law School. For 28 years, Whitehead represented the United Steelworkers, the largest industrial union in North America, and an organization active in cross-border solidarity initiatives. 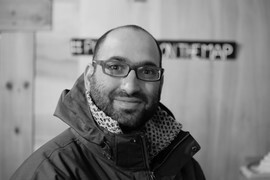 In 2009, he joined the PSU faculty, where he has been active in its Center for Global Workers' Rights. In recent years, he helped to bring Penn State into the Global Labour University (GLU) via the creation of Penn State's one-year masters program in Global Workers' Rights. 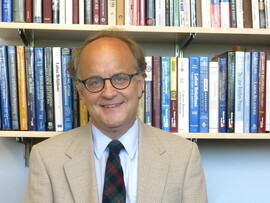 His teaching includes International Labour Law. 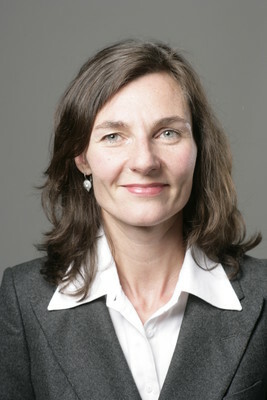 Stefanie Lorenzen is a professor for business law, especially employment and labor law at the Berlin School of Economics and Law since 2009. She worked for two years at the Ministery of Justice in Windhoek, Namibia, where she supported a development aid study on legal reform after the country’s independence in 1994. From 1998 to 2009 she was an attorney-at-law specialised in employment and labor law, with an international law firm in Germany and in her own practice. 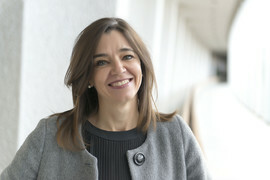 At the Berlin School of Economics and Law she academically directs a Master programme in Business Law in an International Context, and lectures on International Labour Standards and working conditions along the global supply chain. Susan Hayter is a Senior Industrial Relations Specialist at the International Labour Office in Geneva, Switzerland where she heads the Labour Relations and Collective Bargaining Group in the Conditions of Work and Equality Department. She is the editor and a contributing author of The Role of Collective Bargaining in the Global Economy (ILO and Edward Elgar). Her work focusses on the changing nature of work and production and the implications for work, unions and employers, and industrial relations. She has also worked on the technical secretariat of the ILO World Commission on the Social Dimension of Globalization where she was responsible for the knowledge network on global supply chains. Prior to joining the ILO, she was the Director of the Cape Town Office of the Independent Mediation Service of South Africa and a lecturer at the University of the Witwatersrand in Industrial Relations. She played a role in the establishment of legitimate industrial relations institutions during the transition to democracy. She has an MSc in Industrial Relations from the London School of Economics. Edlira Xhafa has a Masters in Labour Policies and Globalisation from the Global Labour University (Germany) and holds a PhD in Labour Studies from the University of Milan, Italy. Since 2000, she has been engaged with various national trade unions in her own country Albania, as well as in other countries such as the Philippines, Bangladesh, Cambodia and Myanmar. She has also worked for, and collaborated with a number of international trade unions and labour organisations such as EI, PSI, BWI, ILO, FES and others. She has (co)-authored a number of peer-reviewed book chapters and articles published in internationally-recognized journals and other academic publications.